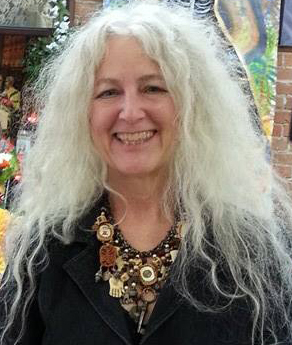 Sarajane Helm is an artist, author, publisher, and entrepreneur. She is the Director of Creative Connections and she works to encourage ethical art in daily life everywhere. Click here to view Sarajane’s resume. Click here for her Bio C/V Artist Statement. Click here to view her works in print.